Presented to the market, in immaculate order, is this spacious three bedroom family home in a desirable area in the town of Stornoway, enjoying beautiful sea views out towards the Minch and mainland hills. 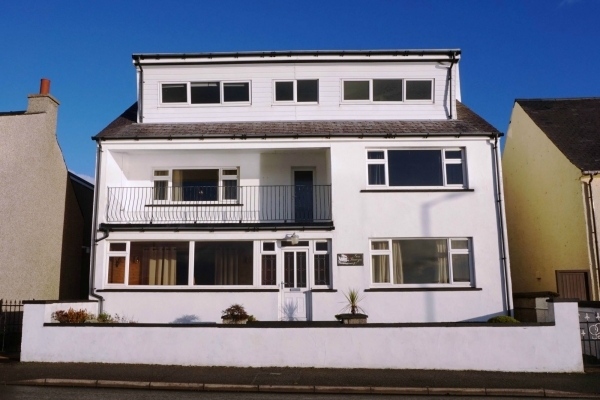 Accommodation is presented over two levels with a spacious kitchen, dining room, lounge, bedroom and family bathroom on the ground floor and two bedrooms and W.C on the first floor. There are uPVC double glazed windows on the ground floor and timber Velux windows on the first floor. The property benefits from gas central heating throughout. There is substantial, mature garden ground surrounding the property, a driveway with ample off-street parking and a single garage with mains electric to the side. The town centre is just a short drive away with all amenities and services including education, shops and supermarkets, healthcare, sports centre and transport links. The property is on the main bus route into Stornoway Town Centre.